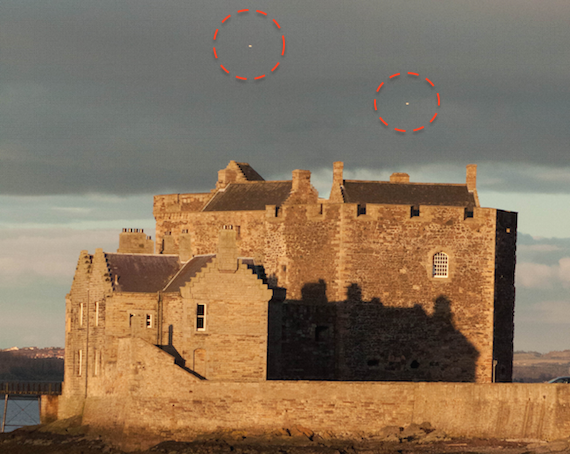 UFO SIGHTINGS DAILY: Glowing Entities In Storm Cloud Over Castle, Scotland, March 5, 2016, Photos, UFO Sighting News. 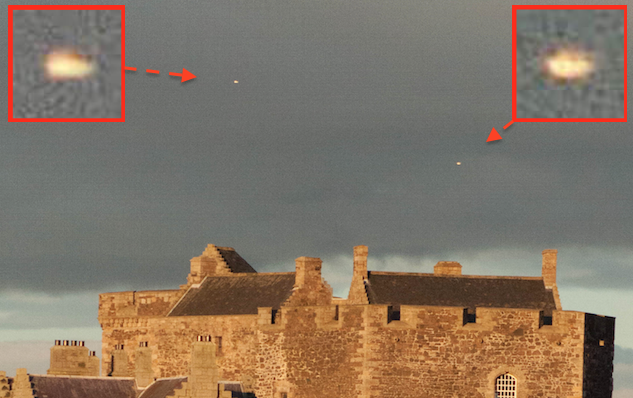 Glowing Entities In Storm Cloud Over Castle, Scotland, March 5, 2016, Photos, UFO Sighting News. I have seen this before, a few years ago. UFOs often appear in storm clouds, and when they do, their speed is incredibly fast. So fast, the human eye usually wont see it. The digital eye however will often catch it, depending on the shutter speed. It is thought that some energy entities feed off of the static electricity in these storm clouds and that is why they gather. When they feed, its alway in groups, so there has to be at least a dozen more around that the camera didn't see. Visiting Blackness Castle near Linlithgow in Scotland on the 5th March 2016. Taking many photos with the sun setting behind me. The shutter rate on my camera was very high 2500th of a second on F9 stop. On one of my photos i noticed 2 glowing objects taken at 17:25 Greenwich Mean Time. These objects only showed in one of my photos. 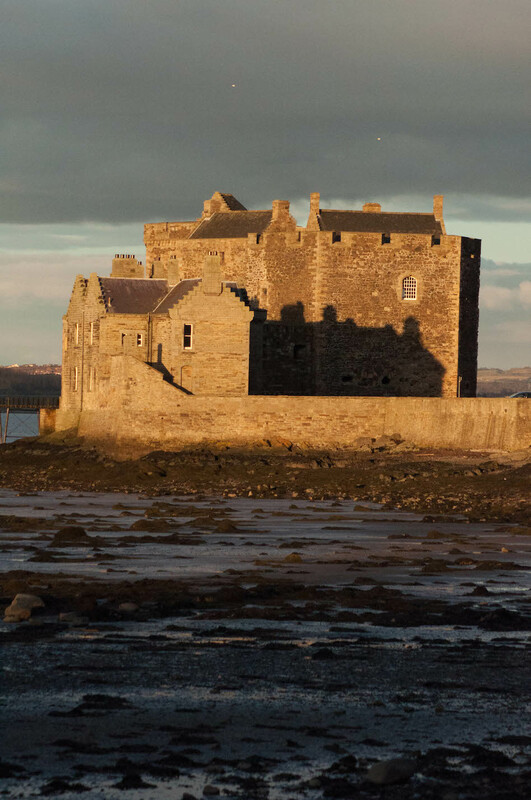 Blackness Castle is near Bonnybridge and the Falkirk Triangle a hot spot for UfO sightings.